With the opening of La Dame de Pic at Four Seasons London, we delve a little deeper in to the most famous daughter of Valence, Anne-Sophie Pic. In short she is a gastronomic icon. Not only does she hold a coveted three Michelin stars at her restaurant in the Maison Pic hotel in Valence — being the only French female chef to do so — but she has another two at Beau Rivage Palace in Lausanne. You might think it must be in the blood – and there you would be right. Her family is the only one where three consecutive generations have each earned three Michelin-stars, and she now holds a total of six. Oh, and she’s had no formal training whatsoever. 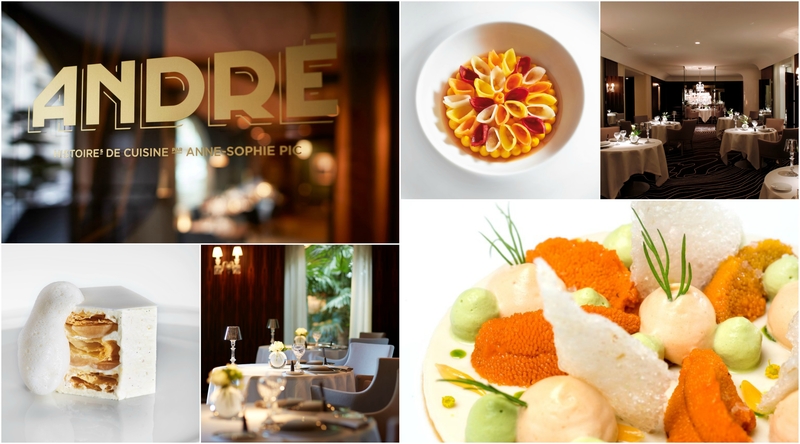 Chef Anne-Sophie Pic grew up with an intuitive love of food. Growing up in France, she was surrounded by the notion of good food thanks to her chef father, Jacques Pic, and grandfather, chef André Pic, who owned France’s top five-star hotel and three Michelin star restaurants, Maison Pic, located in Valence Drôme. It almost wasn’t to be however. After initially rejecting the family trade by embarking on a career in management, Anne-Sophie returned to the fold to realise her dream of following in the footsteps of the men in her family in 1992 at the tender age of 23. Returning to Maison Pic to begin her training, Anne-Sophie was wholly unaware that just three months later she would become head chef when her father sadly passed away. Having to take centre stage, she only had intuition and emotions to guide her as she navigated the culinary world. On the plus side, this did however give her tremendous freedom to create her own style. For Anne-Sophie, a dish is a living thing and tasting is not a linear experience. She believes that each mouthful should conjure a different flavour-based emotion – some of them strong, some delicate, some smooth, some bitter. Her ongoing search for perfection drives her to continually improve her creations, reinterpreting some and abandoning others to create them again with a fresh start. Routine has no place in the landscape of her culinary imagination. Her signature style cannot be found in a single dish but rather in her creative approach, in her way of seeing and being present in the world, in her heightened sensitivity. The tasting of a dish is by nature an ephemeral experience and that’s what makes it unique. 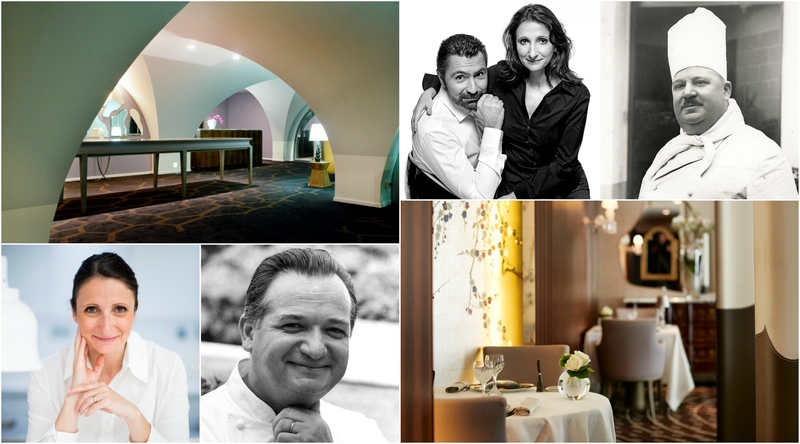 Masion Pic, Valence – the five star hotel which is home to the three-star restaurant Anne-Sophie Pic and André – the only restaurant open to non residential guests. La Drôme Tourisme – part of Visit Southern France together – is a client of Magellan PR. They can be found tweeting at @LaDrômeTourisme. Magellan PR is on twitter: @MagellanPR / on Facebook: MagellanPR / on Instagram Magellan_PR. For more information on our company, visit www.magellan-pr.com.